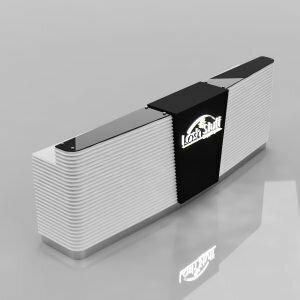 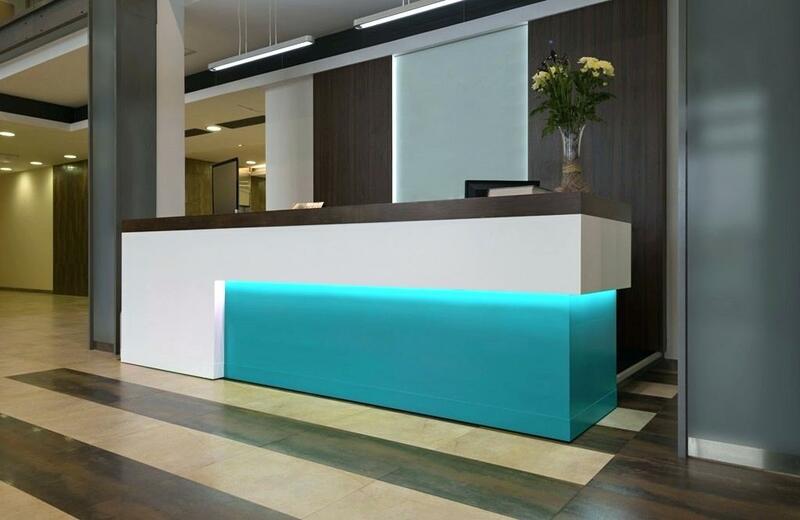 Are you looking for a nice looking and useful hotel reception counter for your business? 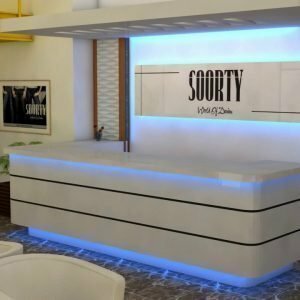 Here is the right place to go to. 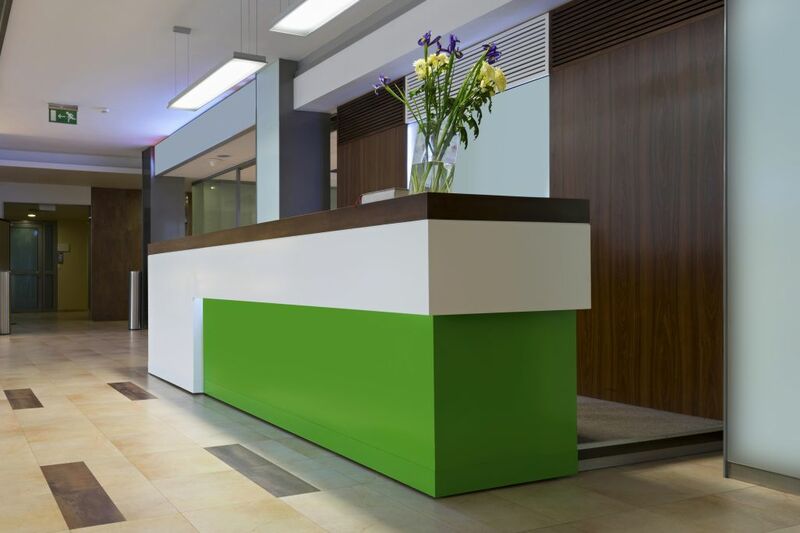 This is a laminated hotel reception desk with wooden grain finished on top. 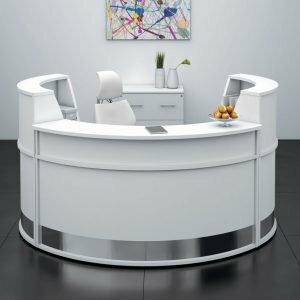 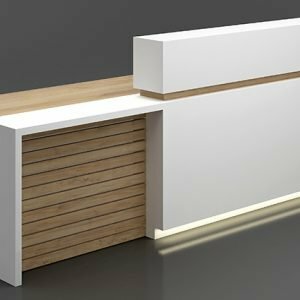 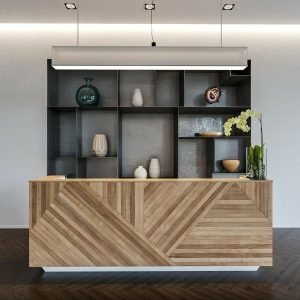 With a simple and strong cubes you can easy crate a unique style modern bespoke reception desk. 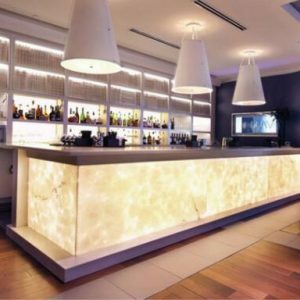 with bright led light light up the base from the top. 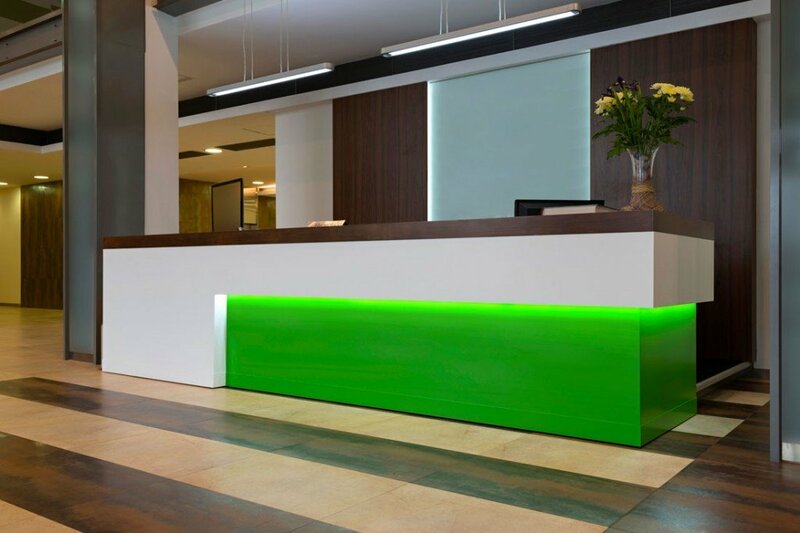 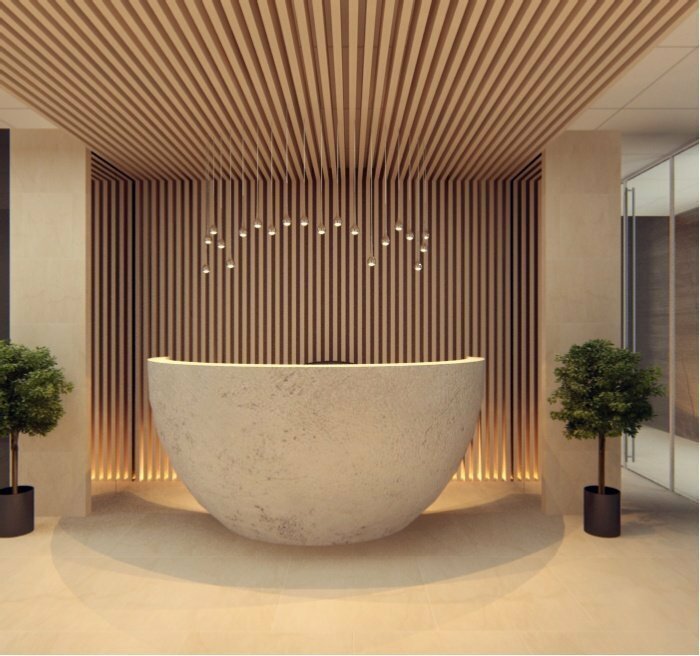 The whole reception desk are look more fantasy. 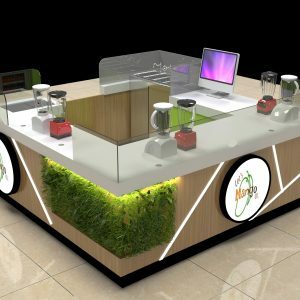 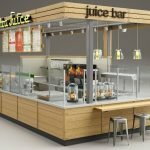 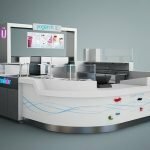 Unique Kiosk is a leading professional commercial furniture manufacturer . 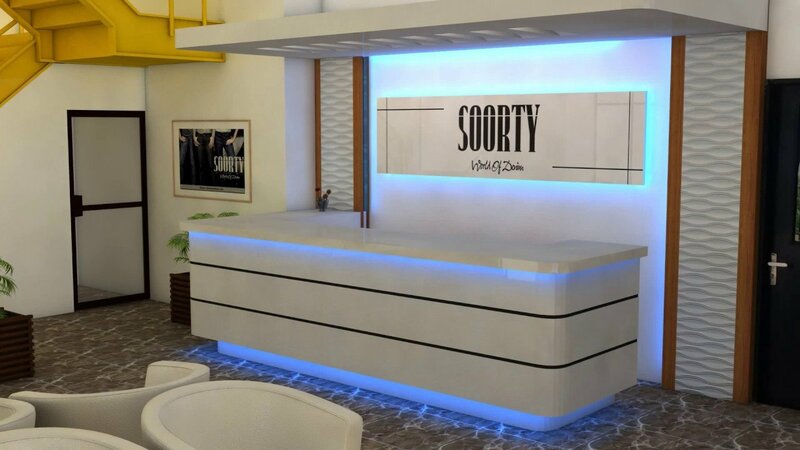 we custom design and build reception counters and desks for hotel. 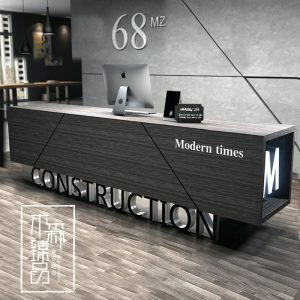 store and office. 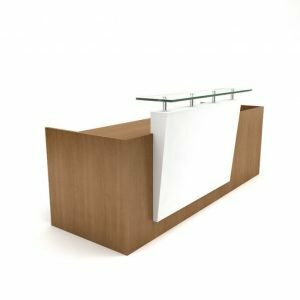 If you are in need of a reception desk. 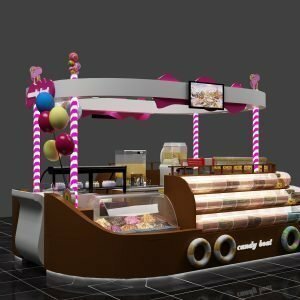 Welcome to visit our sites and choose the best design you like.